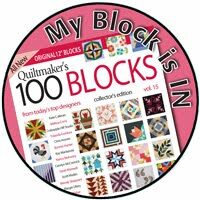 Amy from amyscreativeside.com is hosting her biannual Blogger's Quilt Festival and I'm entering two categories this Spring. Two! This is my entry for Original Design. 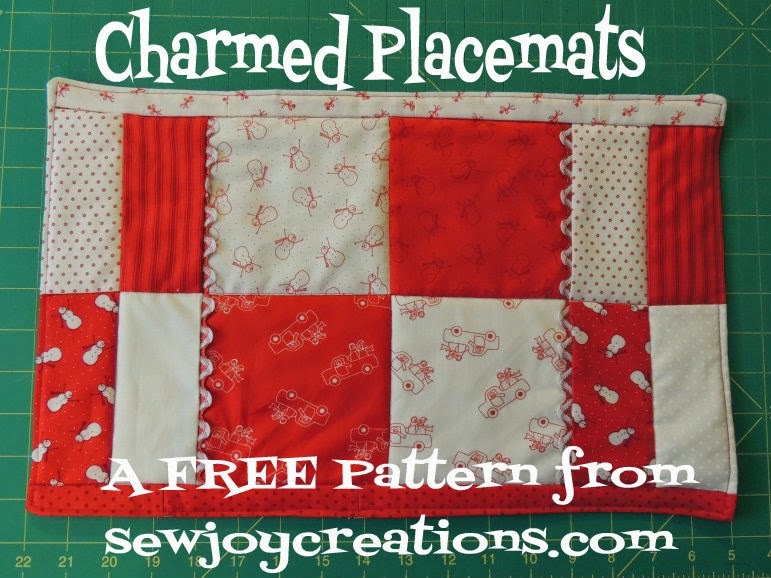 I used one of the older type of pre-cuts - the half charm charm packs. 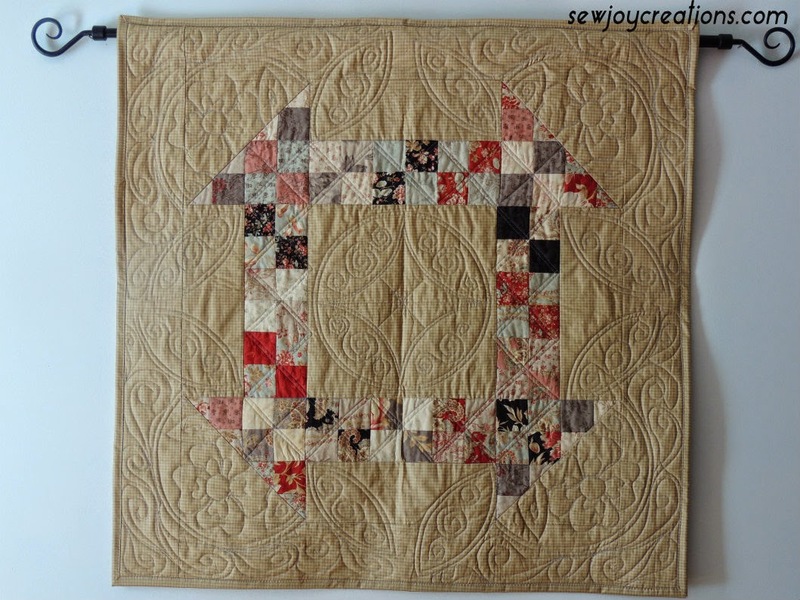 I made my favourite block the Churn Dash and tried out some Welsh inspired machine quilting. The wall hanging finishes at 35 1/2 inches square. 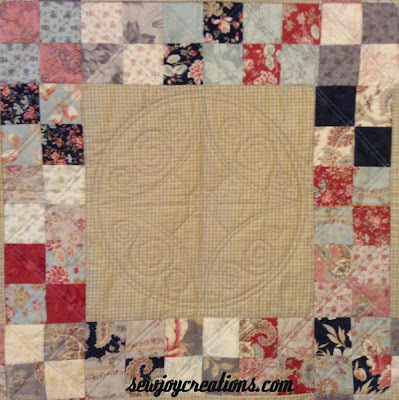 This photo lets you see how I integrated the churn dash into the quilting; I imagined the corners as baskets and quilted handles for them and added a flower and leaves. 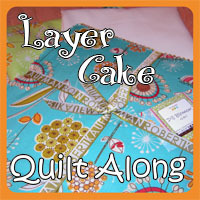 This photo is a bit blurry but shows the quilting in the middle where I quilted 4 "leaves" and added some basic swirls. You can read my original post about this quilt here. If you spend some time looking around, or even just scroll back up to my header, you'll notice that my usual style is bright and vibrant. 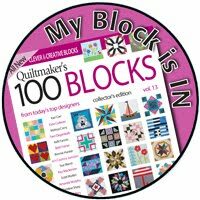 I love to play with bright colours but find comfort in quilts that feel grounded and balanced. The churn dash floating on a background is a departure from my usual style but pays tribute to the Mennonite quilts that were my first exposure to quilting. 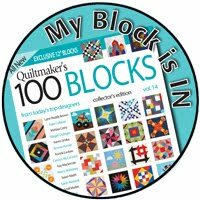 Their quilts exude comfort and skill and love for me. I hope I shared some of that comfort and joy with you today. 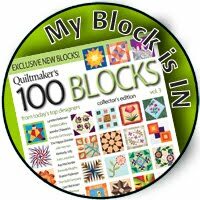 Here's a link to the main Blogger's Quilt Festival where you can explore all of the categories. Thanks for visiting. 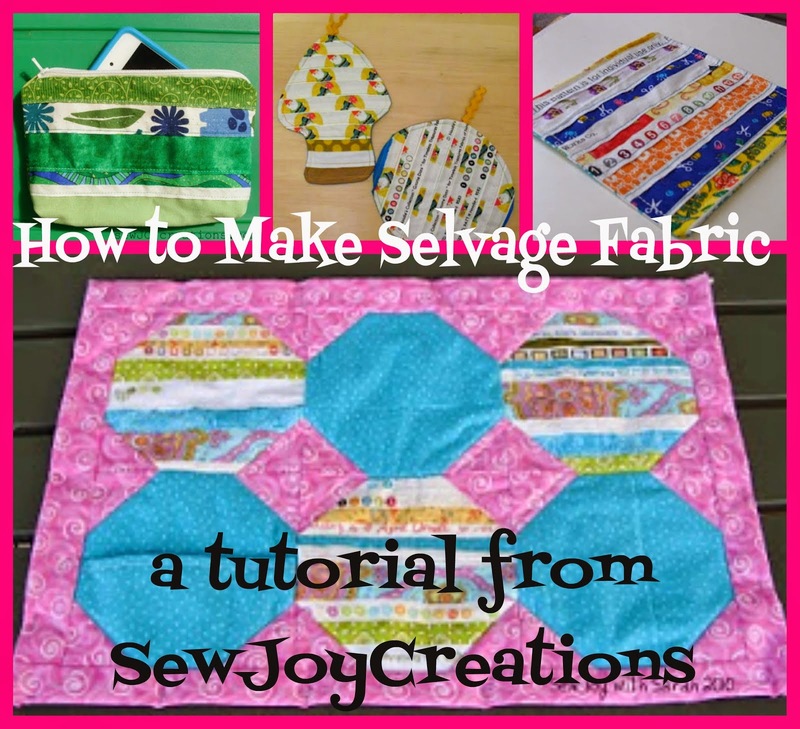 I have an entry in the ROYGBIV category too - come see! Oh Sarah! I love this one too! 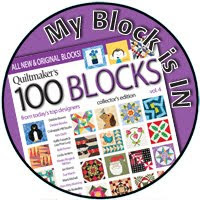 I just love how you made patchwork of your favorite block! Great idea!